Hey beauties, hope you all are enjoying the dry season as much as I am doing. But the dry weathers along with it has brought about the problems of dry and patchy skin. So what do we need to take care of our skin during this time? Hydration, hydration & hydration. 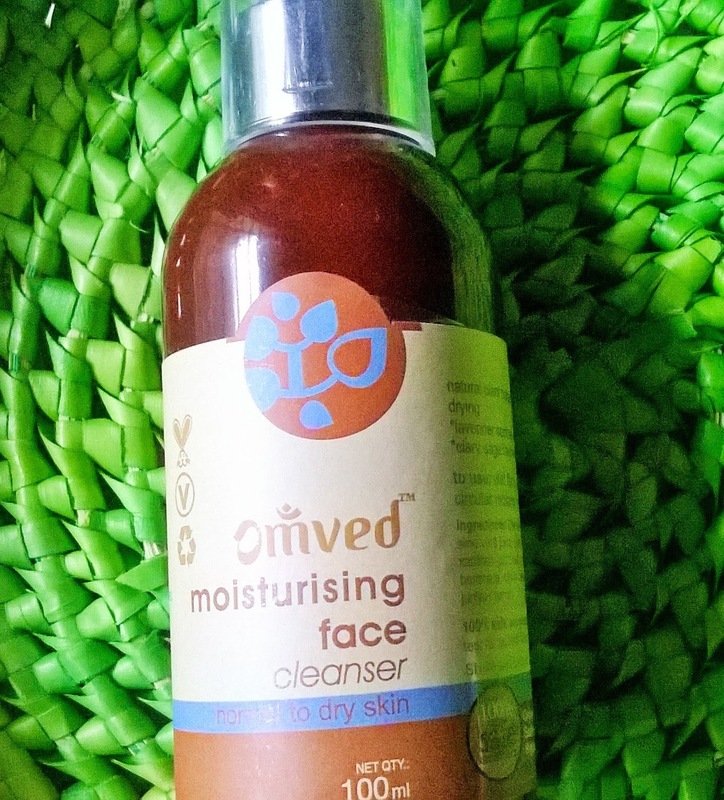 Today I will be reviewing the Omved Moisturising Face Cleanser that is just apt for the season. 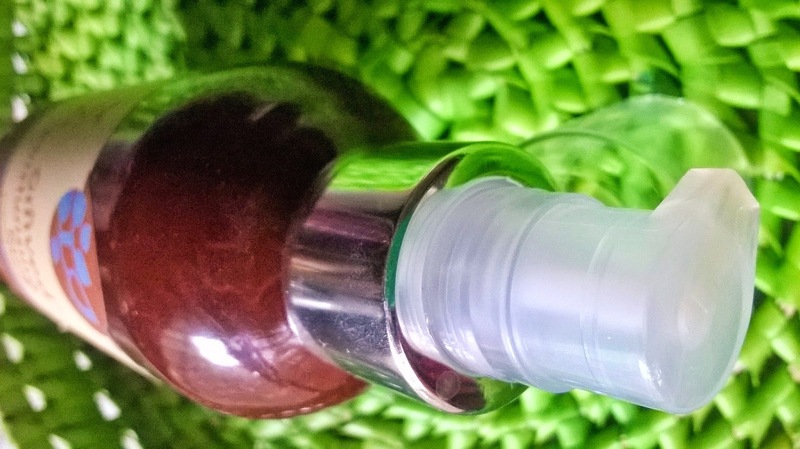 A soft-foaming, pH-balanced cleanser that effectively removes deep embedded dirt, grime and other impurities to leave skin soft, smooth and fresh. 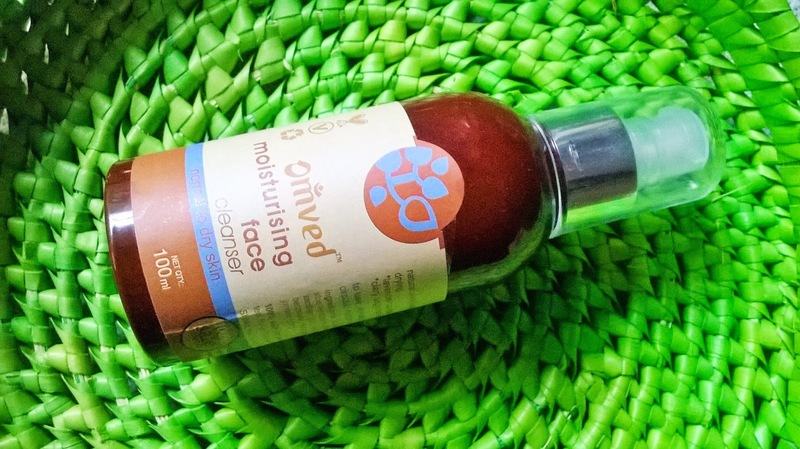 The Omved Face Wash deep cleanses without drying or stripping the natural oils of the skin. *Aloe Vera nourishes and counters ageing. *Clary Sage freshens and tones, regulating excess sebum production. 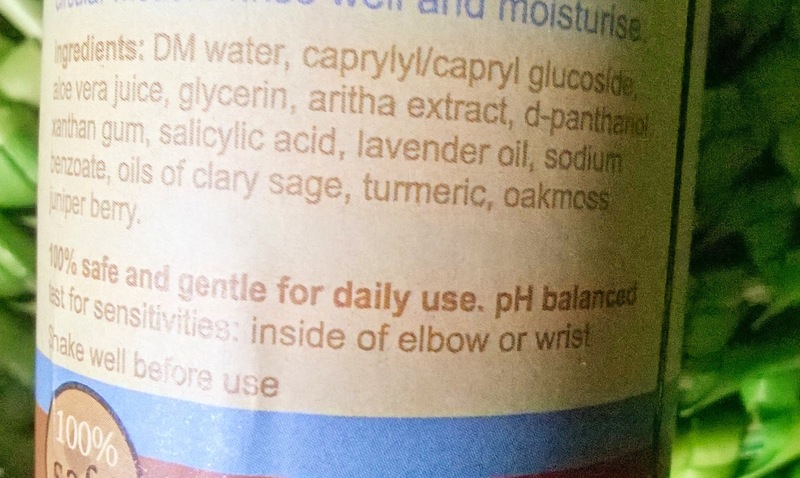 *Antibacterial Turmeric cleanses and disinfects. This 100% natural herbal cleanser improves skin texture, nourishes and revitalises dryness to leave skin clean, smooth and well hydrated. Packaging: Omved Moisturising Face Cleanser comes in a brown coloured plastic bottle with a pump dispenser that can be locked. It has a transparent cap. Product: The consistency of the cleanser is absolutely transparent and gel in form. It has a lovely mild smell. 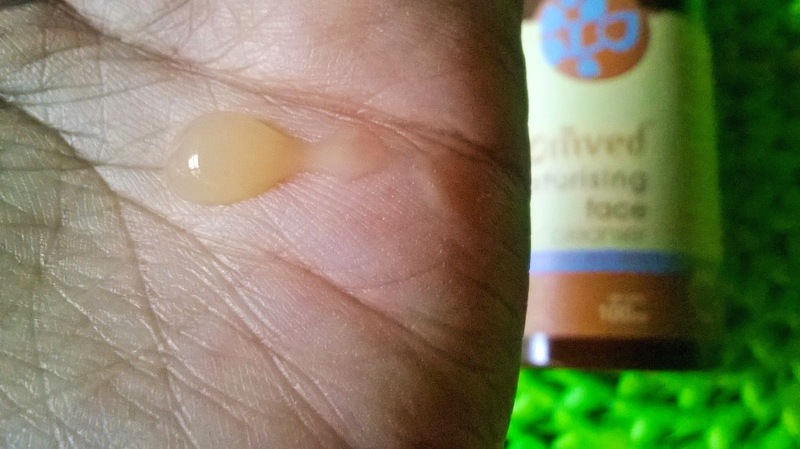 My Experience: Omved Moisturising Face Cleanser comes in a sturdy packaging and especially the pump is very convenient. I love the mild fragrance. The cleanser is not at all foaming, rather the gel spreads like a very light lotion on the face while coming in contact with damp skin. After massaging for a minute it has to be rinsed off with water and Voila, you get a perfectly clean yet soft and moisturized skin. It is suited for sensitive skin due to the soothing lavender contents. 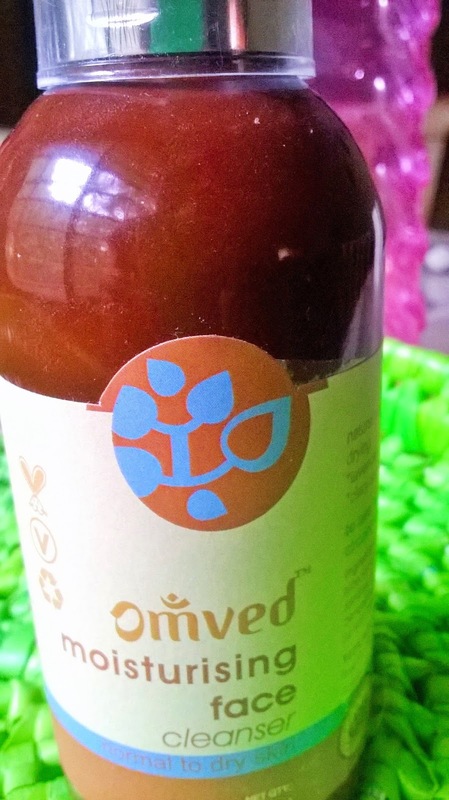 It does not make the skin dry, but cleanses and boosts the hydration level by making the skin much softer and plumper. 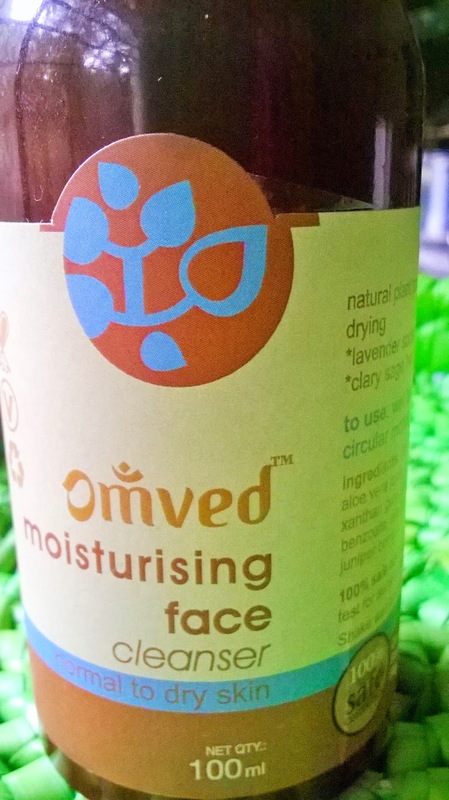 Omved Moisturising Face Cleanser is essentially suitable for dry, sensitive skin types and is a must-have for winters. The botanical ingredients and the ability to optimize pH balance of the skin makes this cleanser an ideal for everyday skin regimen. I wish the packaging was a bit more travel friendly. And also those who love their cleansers to be more foaming may not find this that useful. It removes impurities and dirt with efficiency, but it is best to remove makeup with a separate makeup cleanser before using Omved Moisturising Face Cleanser for cleaning the face. 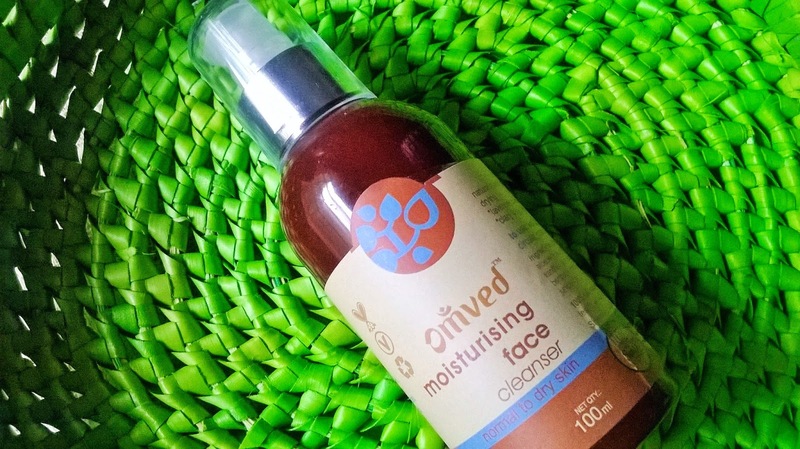 Omved Moisturising Face Cleanser is a must-have cleanser for dry and sensitive skin during winter as it leaves the skin clean,plum, supple and nourished. The goodness of natural herbs work into the cells to give a more balanced and healthy skin inside out. A strong recommendation from Beauty & Beyond.